Tis the season and gift giving can never begin too early. 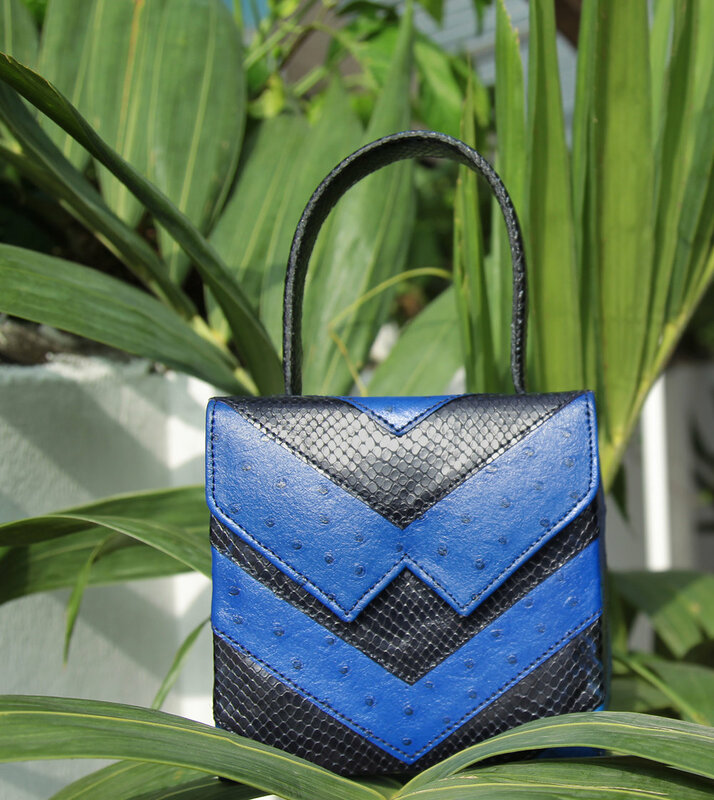 The designer behind sustainable luxury brand Zashadu has the perfect new bag to gift yourself or the fashionable set in your life. 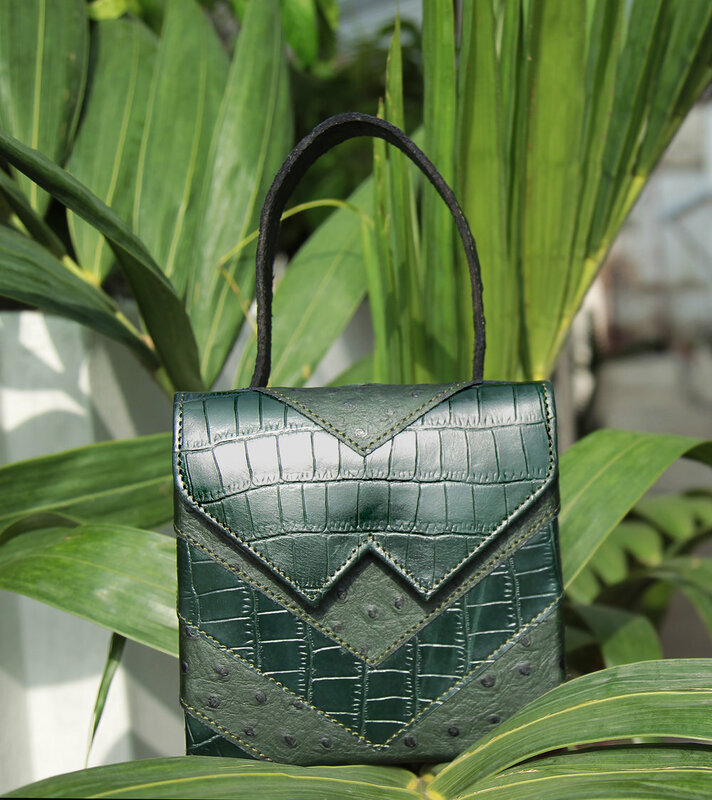 Finely made of locally sourced ostrich leather and crocodile skin handcrafted by Lagosian artisans, the Cash Madam Box Bag combines decadence and glamour to take any ensemble to the next level. Headed to the theatre or perhaps the opening of an art exhibition? The Cash Madam Box Bag in a vibrant forest green, a powerful cobalt blue, and a fiery engine red adds the extra oomph to ensure you stand out. Creative Director Zainab Ashadu told Vogue in a recent interview, "I’ve had an obsession with bags since I was 8 years old." Well, we're obsessed too! Get yours today here.